Dance Kaleidoscope brings to the Grand stage dancers who are trained in the rigorous modern dance technique of Martha Graham to perform to the music of Cole Porter, Bob Dylan and more. Performance is funded in part by a grant from South Arts, The National Endowment for the Arts and the Kentucky Arts Council. Friday, September 30, 4:30 – 6:30 pm – Garden Brothers Circus, at the Frankfort Convention Center, 405 Mero St.
GARDEN BROTHERS CIRCUS has everything you’d expect to see at a Circus. GARDEN BROTHERS CIRCUS celebrates 100 years entertaining families throughout North America and “we’ve pulled out all the stops!” Last chance to see Elephants live! ‘Motorcycle Madness’ has motorcycle daredevils somersaulting and spinning in a big Globe of Doom; Chinese Acrobats, the Human Slingshot, Racing Camels, crazy comedy with Circus Clowns, daring aerialists; cirque artists. Its 1½ hours of excitement and fun at GARDEN BROTHERS CIRCUS. Free children’s tickets have been distributed at all elementary schools, pre-schools, day care centers and churches. The Free Tickets are also available at sponsoring businesses in the area. Free Kid Tickets are valid for children ages 3-12. Children 2 and under are free unless you would like to sit in VIP; they will require a chair. ONE Free Kid’s Ticket is valid PER PAID ADULT. If you have a Free Kid’s Ticket, no other ticket purchase is necessary for your child. The Free Kid’s Ticket must be presented at the box office day of show in order for the child to get in for free. Free Kid’s Tickets can be upgraded to VIP at the door. First one hundred adult tickets sold online are only $9.95. The $9.95 adult first 100 deal can be used in conjunction with a Free Kid’s Ticket. Seating is first-come first-serve in the level you purchase. Arrive early for the best seats. Doors open one hour prior to the show for the Kid’s Fun Zone. For a limited time only! – $9.95 Adult tickets!! *While supplies last! Celebrating over 80 years The Legendary Count Basie Orchestra keeps the rich tradition of the big band sound alive. Friday, September 30, 7:30 – 9:30 pm – Garden Brothers Circus, at the Frankfort Convention Center, 405 Mero St.
Saturday, October 1, 6:00 pm – 1:00 am – Kapital Fest, at the Frankfort Convention Center, 405 Mero St. Created by TriFection Entertainment to become an annual Hip-Hop and R&B Showcase of National and Regional talent. Party buses will be running from Lexington and back. For transportation click HERE. To purchase tickets/Info click HERE. Skills Clinics are free to kids 12 and under but a legal guardians must be present and sign a waiver. This series will meet 4 times: Monday nights Oct. 3, 10, 17 & 24 from 5:30pm-6:30 pm. Search for your ancestors in millions of historical records usingFamilySearch.org. Discover your place in history by preserving your genealogy online. See what others have contributed and share your family story. Whether you have just started researching your family roots or have worked with family history for years we encourage you to join us as Mark Kinnaird discusses the different attributes of this free genealogy database. Join us for a fun evening at the studio, Wednesday night, October 12th, from 6:30-8:30. We will be painting a bourbon inspired canvas! Please register online using the calendar below, or call 502-682-9648. Telling Amy’s Story follows the timeline of a domestic violence homicide. The victim’s parents, co-workers, law enforcement officers, and court personnel share their perspectives on what happened in the weeks, months, and years leading up to the death of Amy Magee on November 8, 2001. Refreshments provided. Discussion to follow screening. Friday, October 14, 8:00 am – 10:00 pm – Preservation Trailblazers, at Liberty Hall Historic Site, 218 Wilkinson Street. 2016 is the 50th anniversary of the signing of the National Historic Preservation Act – and we are going to celebrate! Along with our co-presenter the KY Heritage Council, Liberty Hall Historic Site will host a day-long event Friday, Oct. 14 in Frankfort honoring Preservation Trailblazers and exploring Kentucky’s historic preservation legacy. Save the date and watch for more info coming soon! the five-county region offer a prehistoric archaeological record documenting 12,000 years of settlement in Kentucky and the lifeways of its earliest inhabitants. Learn how a proposed dam galvanized a movement for the preservation of this region, how early research has evolved and expanded what we know about the earliest inhabitants and shaped archaeological and cultural resource management in future decades, and what the future holds for the preservation and management of this region. Tourism and Economic Development through the Preservation of Rural Historic Resources Rural communities across Kentucky have experienced the disappearance of historic buildings. This session will explore how preservation and restoration of rural historic buildings creates opportunities for cultural tourism and economic development. The speakers will discuss transformative ventures in Stanford and Gratz, Kentucky. Kentucky would look very different without the National Historic Preservation Act and the work of the Kentucky Heritage Council over five decades, due to one of the most important passages in this legislation. Section 106 requires federal agencies to take into account the effects that federally funded projects may have on historic and archaeological sites, and to consult with the state historic preservation office and other interested parties – including the public – on ways these projects might avoid, minimize or mitigate any potential adverse effects. Case studies will explore a variety of projects and how Section 106 has been one of the strongest tools for preservation advocates to become involved and have a voice in project planning. Since the 1970s archaeological investigations have helped to inform the interpretation of historic sites across Kentucky. This session will provide an overview of historic archaeology and illustrate its contributions to research, interpretation, and education projects in the museums of the Bluegrass State. 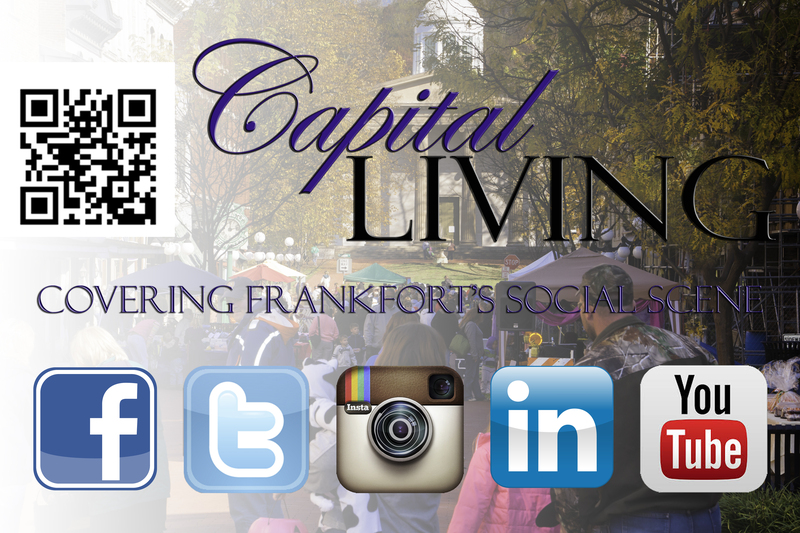 Case studies in Versailles, Louisville, and Frankfort will be featured. Certified Local Government (CLG) Program in Kentucky, a federal-state-local partnership that promotes historic preservation planning and protection of prehistoric and historic resources at the local level. Take a road trip through history and learn about the economic factors that led to the need for focused downtown historic preservation and revitalization efforts, the impact the CLG program has brought to bear, and how both of these initiatives continue to positively impact many communities today. that have benefited from the National Historic Preservation Act. The route will include Liberty Hall’s renovated laundry and smokehouse and refreshments at the Vest-Lindsey House. Closing Celebration immediately following at Liberty Hall Historic Site. Live music, food and spirits! On October 14-16, 2016, The Days of Knights will return to its original location at Cove Spring Archery Park off Owenton Road in Frankfort, Kentucky. There is no charge to either participants or spectators. The event is sponsored by the City of Frankfort’s Department of Parks, Recreation, and Historic Sites and the Frankfort/Franklin County Tourist and Convention Commission. Pre-registration is mandatory for participants. Historical accuracy is stressed in all living history portrayals, which may range in date from circa 1000AD to circa 1600A. For Questions about the event contact us at info@thedaysofknights.com. Come join us for our annual fall festival with a night filled with fun, food and games! Tickets will be sold at the door! Please join us for the 2nd Annual Peaks Mill Day. BBQ and sides will be served from 11 till we run out. We will have activities for all ages. Car/Tractor Cruise in, cake walk, games, raffle tickets, pumpkin painting and more fun and fellowship for everyone. We are needing cakes donated for the Cake walk. If you wish to donate a cake just bring it the day of the event. Volunteers will be needed the day of the event. We welcome all to help. Please let us know and we can get you a scheduled work time. We will have t-shirts once again this year. We will post more about them once we know all the details. Food will be served starting at 11:00 am until it’s gone. 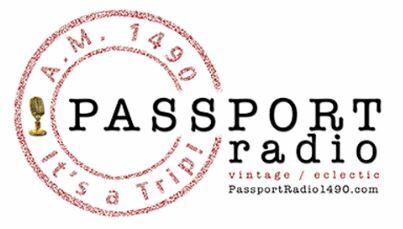 DJ Rick Johnson will be there from 11:00 til 2:00 with 50s and 60s hits. There will be a cruise in from 11:00 til 2:00 or when we get tired. There will be antique tractors also. There will also be a 50/50 pot for everyone. Any questions contact Charlie Sewell at (502)545-0696. This event was one of the most successful padding events ever when it was offered ten years ago. Wind down your paddling season with a group float on the beautiful Kentucky River. Two group trips will be offered this day; one heading up top Benson Creek for some quiet scenery, and one down stream to lock through Lock and Dam #4. Did you know that 25% of all business owners never reopen their doors after a natural disaster strikes? Did you know that Kentucky ranks in the top 10 for natural disasters, including tornadoes, floods, mudslides, ice storms, and droughts? Then there are human-caused disasters, such as cybersecurity attacks, active shooter incidents, chemical spills, train derailments, devastating fires and more. Join the Frankfort Area Chamber of Commerce as we welcome The Woolery to their new location. Open to Chamber members. Bring your business cards for networking. While it may be commonly known as the Singing Bridge today, Frankfort residents and capital visitors in 1894 may have referred to the bridge crossing the Kentucky River to St. Clair as the hanging bridge.Adults brave enough to learn of the city’s unsanitized and sordid past such as this tale can be both entertained and educated starting at 7:30 p.m. every Thursday in October for the Capital City Museum’s Murder and Mayhem Tour.Well-known Frankfort historian, actor and radio personality Russ Hatter dons a late 1800s police costume and takes groups of as many as 40 adults on walking tours through downtown Frankfort.Taking attendees to nearly two dozen locations stained by a dark past of mob rule, shootouts and murder from the late 1800s into the early 1900s, Hatter reveals the history not told in school textbooks of the capital city’s violent and unruly past. The Black Cat Chase 5K Fun Run/Walk is one of the regions most popular and entertaining races. This traditional race is filled with fun and excitement, from both the race participants and spectators! With the Halloween themed festivities, such as costumes, Halloween music and more; this is a great event for the entire family. You don’t want to miss this exciting evening race! 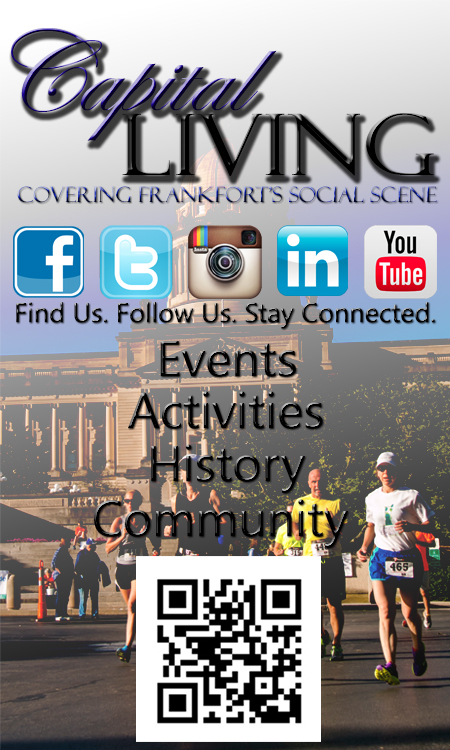 This is the largest road race in Frankfort and has been described as the best 5K in our area. 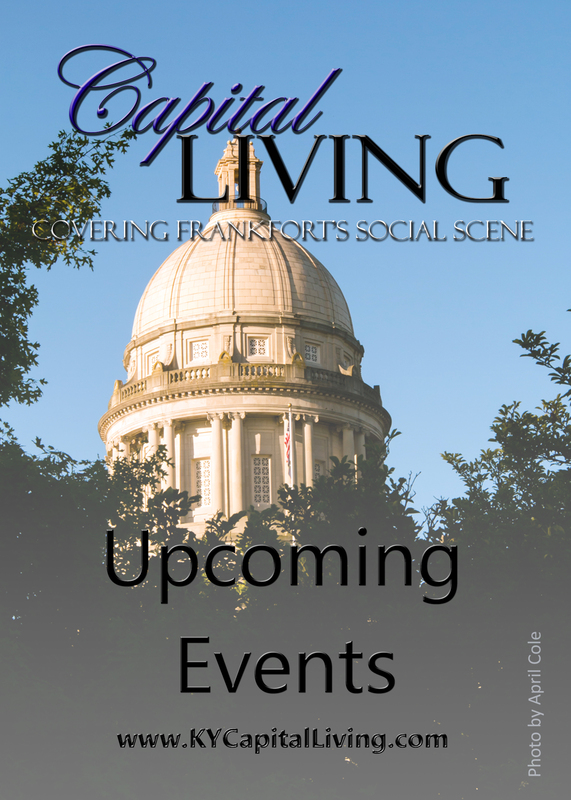 You don’t have to be a diligent runner to come out and enjoy the dancing black cat, costumes, refreshments, music, and a fun course around the State Capitol and Downtown Frankfort. There are first timers, walkers, casual runners, experienced athletes, kids, and people of all ages and abilities. Get in the Halloween spirit, have fun with family and friends, and support the Frankfort Y in this festive, night run. Race Course: The race starts near the Old Capitol on Broadway by Lewis Street (face Wilkinson). Turn left on Wilkinson, left on Main, right across the Capital Avenue bridge, up Capital Avenue, around the Capitol (between the Capitol and Annex), back down Capital Avenue, across the bridge, left on Main, right on Wilkinson, and right on Broadway to the finish. Parking will not be available on Broadway that evening. Lewis Street closes at 3:30 p.m., and Broadway closes at 5:30 p.m. Streets along the route close at 6:45 pm and will reopen once the last walker crosses the finish line. Awards: Awards will be given to the top 5 overall male and female participants, the top 3 participants in each age group, and the top 3 teams (minimum 5 runners per team). Group costume and other fun awards will also be distributed. Special awards will be given to the school participants including top school, team with the most participants, and school spirit. T-Shirts: All participants will receive a long sleeved Black Cat Chase shirt. You can upgrade to a long sleeved performance tech shirt for $10 more. Shirts will be heather gray. Join the Frankfort Area Chamber of Commerce and Jim Clouse, CPA with Charles T. Mitchell Co., PLLC as we learn 2016 Tax Planning Tips. Self-publishing is not what it used to be. New technologies and changing attitudes have helped make it the fastest-growing sector in today’s publishing industry. As an affordable, timely option that offers greater creative control, self-publishing has become a valid option for many writers. 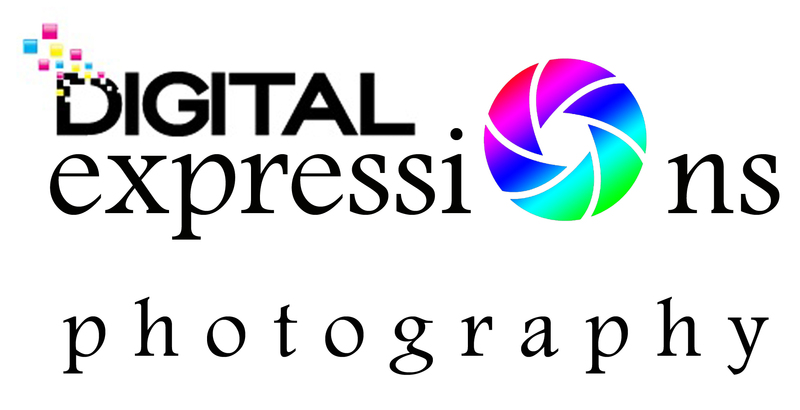 In fact, it has never been easier to publish your work, as long as you go into the process prepared. Join us, wherever you are on your writing journey, and learn how to successfully navigate the world of self-publishing. Publication in a literary journal can be a great next step for a self-published writer. Explore the different types, including online journals, and learn how/where to submit your work. As a journal editor, Helvey will share insider information including “5 Keys to Success” as well as “5 Sure Ways to Get Rejected”. This free session will take place in the Library Community Room. No registration is required. For more information, contact Diane Dehoney at 352-2665×108 or Mark Kinnaird at mark@pspl.org. Reality Store is an active, hands-on, real-life simulation, which gives young people the opportunity to explore career opportunities and make lifestyle, and budget choices similar to those adults face on a daily basis. Participants assume that they are 25 years old and have completed basic educational requirements for their specific occupation. Students then draw a family; some students may not have any children, while others may have up to 4 children. Participants are given the opportunity to draw an occupation based on their grade point average. They are then given the equivalent salary and proceed through the “Reality Store”. Sponsored by Kentucky Employees Credit Union and Co-Sponsored by Franklin County Public Schools and Frankfort Independent Schools; Reality Store has been a staple in the Frankfort and Franklin County community for over 20 years. Volunteers are need for each booth. 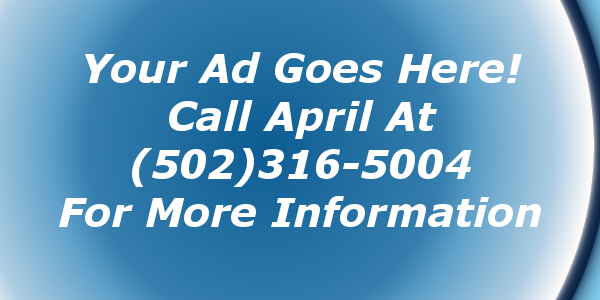 Call the Chamber office at 502-223-8261 for more information. Audiences of all ages marvel at the spectacle of The Underwater Bubble Show, a multi-media stage presentation featuring mime, puppetry, dance and, of course, giant soap bubbles. Saturday, December 3, 8:00 am – 3:30 pm – 2016 Reindeer Rampage – A Crossfit Unbridled Competition, at CrossFit Unbridled, 770 Wilkinson Blvd. Join us for our 2nd Annual “Reindeer Rampage” – A Crossfit Unbridled Competition. 2 person teams (M/M and F/F) with Rx and Scaled divisions. $100 per team. Tuesday, December 6, 12:00 – 1:00 pm – Frankfort Chamber Business at Noon Luncheon with the Internal Revenue Service, at the Capital Plaza Hotel, 405 Wilkinson Blvd. Join the Frankfort Area Chamber as we hear from Alison Broady IRS Stakeholder Liaison, Communications & Stakeholder Outreach SB/SE Mid-South Area for the Internal Revenue Service. Alison will share her insights on new regulations and answer your business questions. Cost the attend is $15 per person and reservations are required. A Harry Potter Theme Family Christmas Dinner! Complete with the full Hogwarts Christmas Experience, an Adult and Kid Friendly Dinner, and music. Come spend the evening with us for this One-of-a-Kind Event! A 21 & Over Only Event! General Admission includes 2 drink tickets, Light Hors d’ Oeuvres, and access to a cash bar! The Ball Drop will be broadcast at midnight! VIP Tickets with Champagne Service Available!